In 1994 the Sheriff’s Office was granted a Charter from the Boy Scouts of America to maintain an Explorer Post, designated as Post 478. 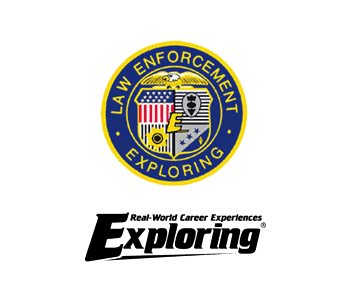 Interest in the Explorers program can be directed to Deputy Peter Vandenbrink, Post Advisor at (269) 467-9045 ext. 325.